Does your real age match the age you feel? When do we reach middle age? When, if ever, are we old? 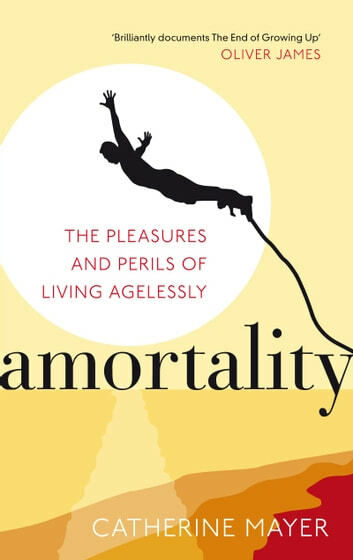 The way we age and the way we perceive age has changed radically. As we embrace new experiences, relationships and gadgets, we barely stop to look at our watches let alone consider whether our behaviour is 'age appropriate'. 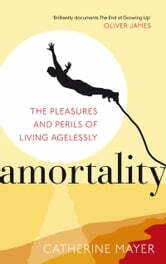 In this provocative and timely book, Catherine Mayer looks at the forces that created amortality - the term she coined to describe the phenomenon of living agelessly. As she follows this social epidemic through generations and across continents, she reveals its profound impact on society, our careers, our families and ourselves. Why be defined by numbers?